Waterfront paradise with SPECTACULAR VIEWS OF THE GULF OF MEXICO ! 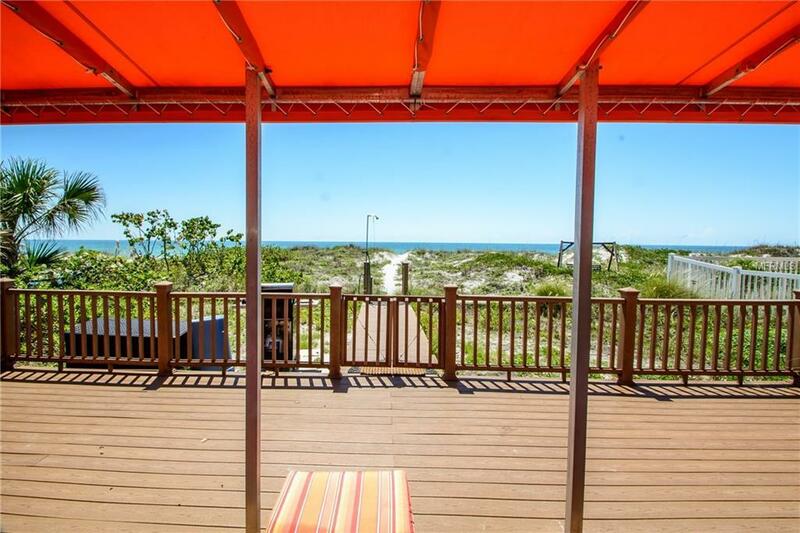 THIS HOME IS A LEGAL WEEKLY RENTAL and The white, sandy beach IS your backyard! Dont miss this opportunity to own property along Indian Rocks Beach. Breathtaking VIEWS throughout the home with SLIDERS inviting you out to your PRIVATE LANAI where you can watch the sun set over the water nightly with friends and family. The home has a casual, COASTAL FEEL perfect for those who want to feel like theyre on a permanent vacation. Spacious GOURMET KITCHEN makes entertaining easy with plenty of GRANITE countertop space, breakfast bar, SOLID WOOD CABINETS, side-by-side refrigerator, oven, range, built-in microwave and dishwasher. The MASTER SUITE FEATURES A PRIVATE ENTRANCE TO THE LANANI AND A BATH with shower stall and large antique vanity. 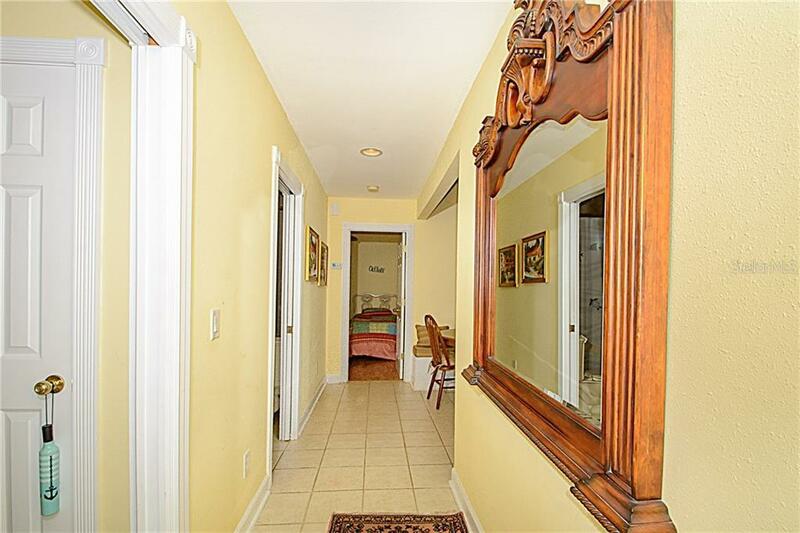 Ceramic tile and wood laminate floors throughout. All window treatments, light fixtures and ceiling fans included. Lanai can accommodate a dining set, lounge chairs, barbecue and more! 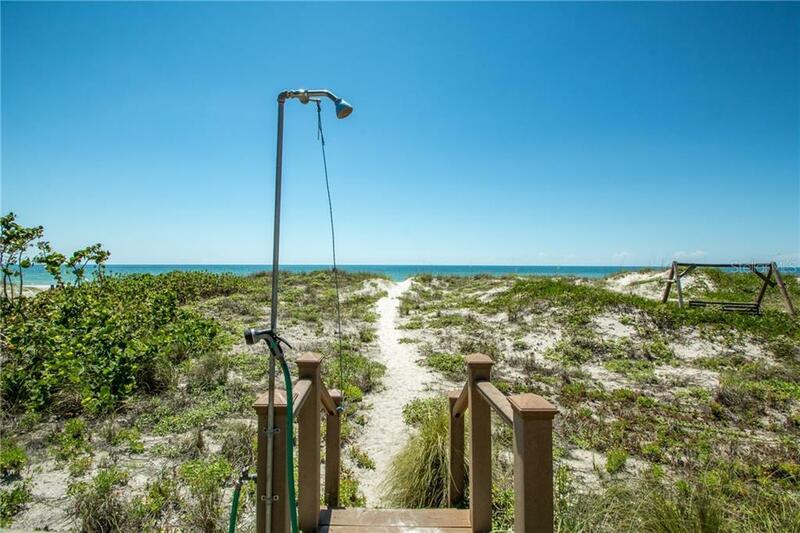 Rinse the sand off your feet before you come inside with specially plumbed shower along the deck. Call today to schedule your private viewing and own this slice of paradise! Additional Lease Restrictions 1 Week Min.